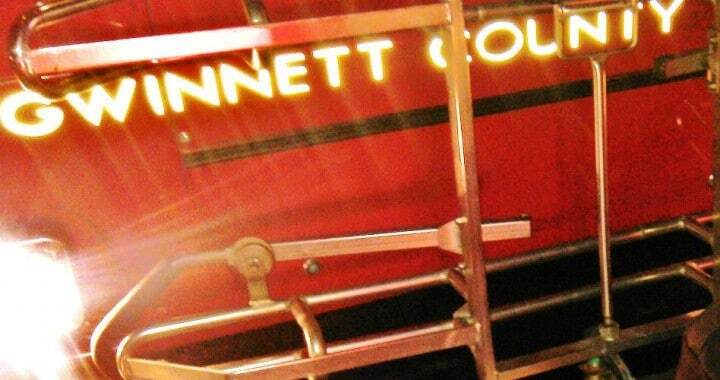 The county founded Gwinnett Transit in 2000 to offer transportation to people across Gwinnett County. Gwinnett Transit operates bus service locally, around Gwinnett County, and even has commuter routes into Atlanta. Recently, our firm has discovered that accidents involving Gwinnett Transit buses are becoming more and more common. With the continued increase in riders and more Gwinnett Transit buses on the roads, more people are getting injured in Gwinnett Transit accidents. Our firm understands that many people do not know what to do or who to call after a Gwinnett Transit bus accident. You might not know how to set up a claim or who in the Gwinnett County office to call. First, if you are a passenger on a Gwinnett Transit bus involved in an accident, it is very important that you tell the bus driver of your injury at the scene, even if you believe your injury is minor. You will want an adequate record if your doctor later discovers that your injury is more serious than you originally thought. Your bus driver should fill out paperwork, noting your contact information and your injury, and an insurance representative will likely follow-up shortly afterwards. If you failed to tell the driver, then you might still have a case, but filing a claim will be much more difficult. Alternatively, if your vehicle is hit by a Gwinnett Transit bus, you might not know where to turn to get your car fixed or how you are going to get your medical bills paid. The Gwinnett Department of Transportation, a part of Gwinnett County, operates Gwinnett Transit. Since you are dealing with a government entity, special requirements apply to Gwinnett Transit cases that do not apply in regular car accident cases. Failure to give the county proper written notice of the claim in a limited amount of time will forever bar your ability to receive compensation. In other words, you could be stuck with the bill to fix your vehicle or to pay your doctors. You need to speak with an attorney to protect your legal rights. With our firm, the call is free, and we know the proper people to call when setting up a claim. It is very important that you contact an attorney before the insurance adjuster contacts you about your injury claim. Many times, Gwinnett County insurance adjusters record conversations with victims of Gwinnett Transit accidents, and sometimes, you as the passenger might say something that could be potentially damaging to your case without even realizing what you are saying. 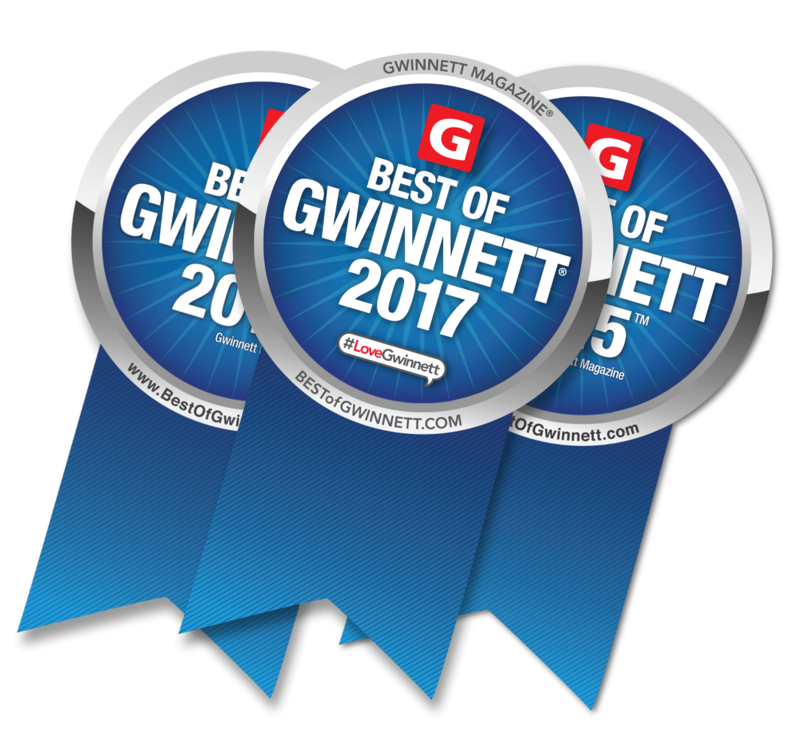 One of the benefits of hiring an attorney is that your attorney will do all the talking with the Gwinnett Transit insurance agent on your behalf. Our firm has handled many cases against the Gwinnett Department of Transportation for Gwinnett Transit accidents. Gwinnett Transit accidents are very different from typical car accident cases whether you were a bus passenger or the driver of a vehicle hit by a Gwinnett Transit bus. If you need help, please call our firm for a free case evaluation. We would be happy to explain to you the proper steps and channels for filing a claim. 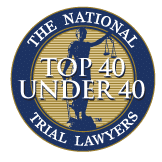 We offer a free consultation, and all of our injury cases are taken on a contingency fee basis – which means that you pay nothing out of your pocket and attorneys’ fees are merely a percentage of the settlement. Contact us now about your Gwinnett Transit accident today. Posted in Bus Accident, Car Accident, Personal Injury and tagged accident, Bus, collision, Department, gwinnett, injury, passenger, public, Transit, Transportation.